A Miata-Fighter from Kia? 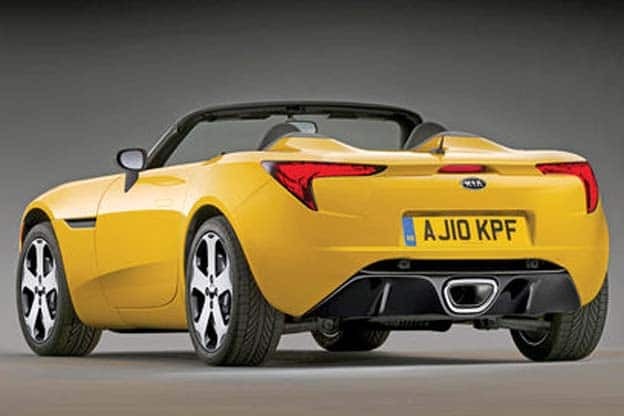 - AutoNetTV Media, Inc.
Kia is tossing around the idea of building a small tossable roadster of its own to compete with the Mazda Miata. Maybe 2013 or 2014 . . .
Have you seen AutoNetTV playing in your local auto center? If not, watch a sample episode here and tell us how you like it.